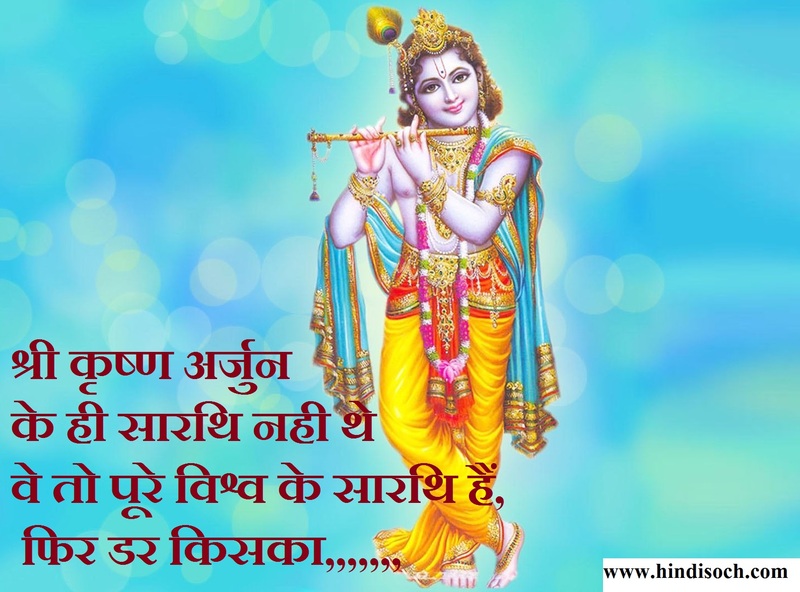 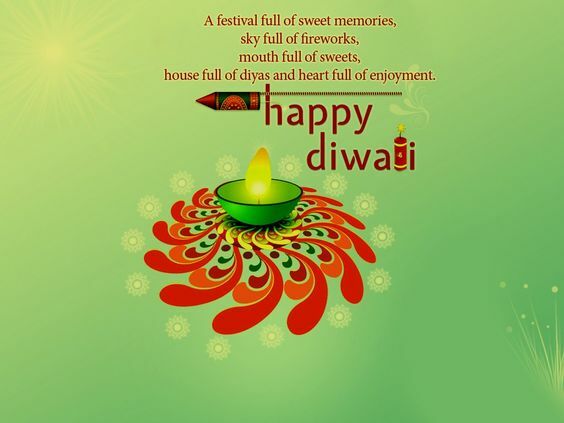 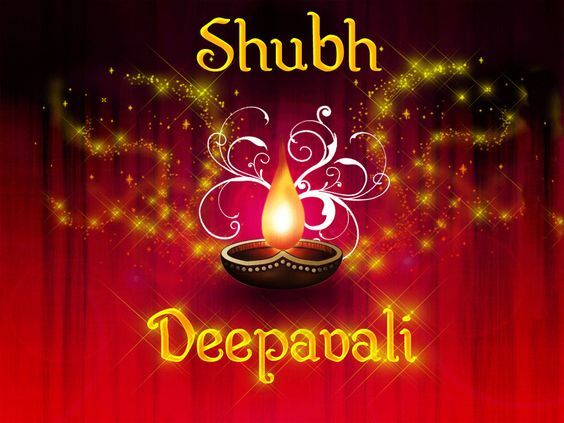 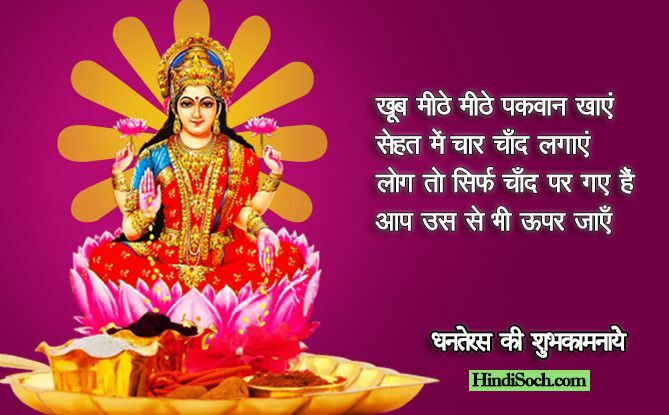 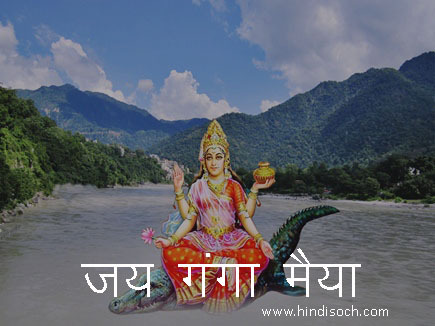 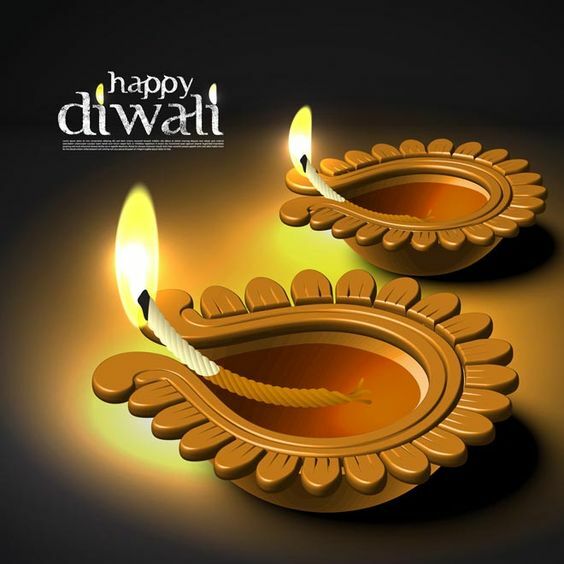 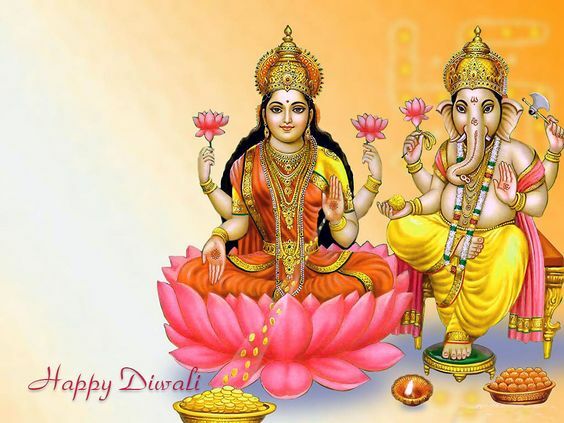 India’s Biggest and Most Important Festival’s (Diwali) Images and Wallpapers Free. 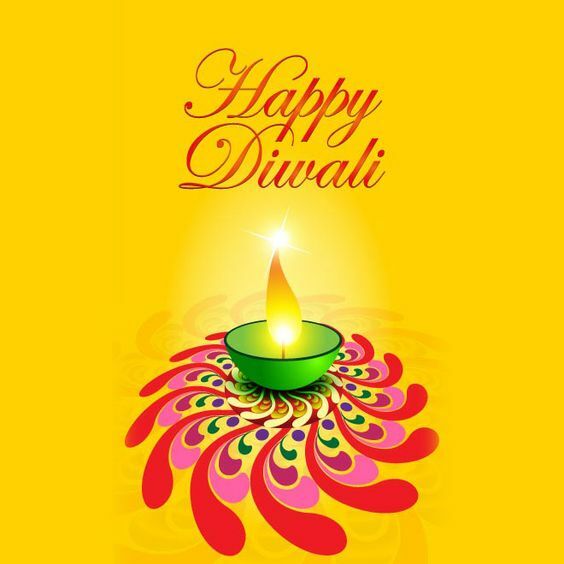 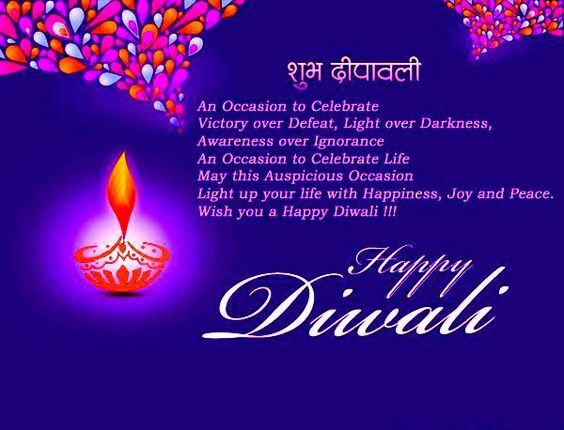 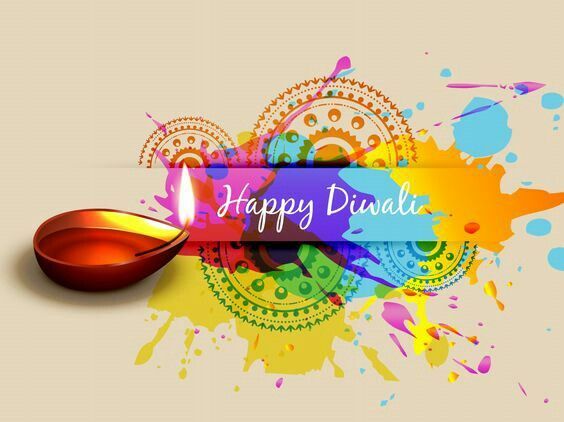 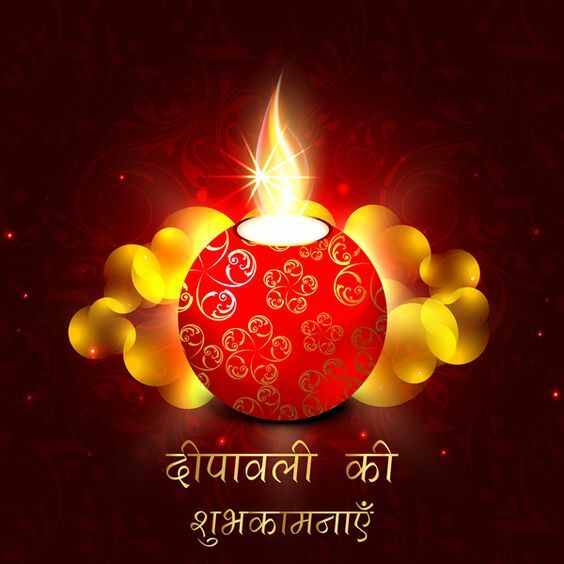 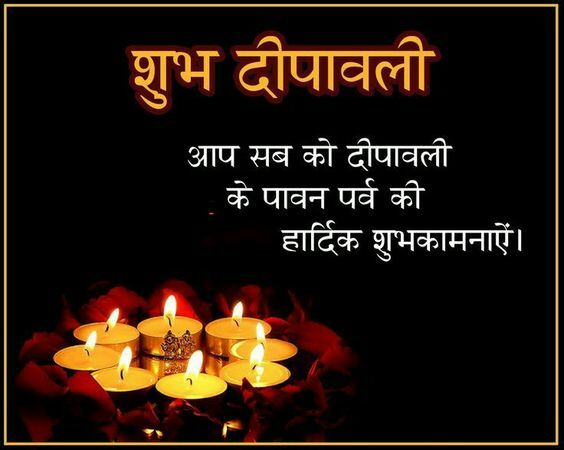 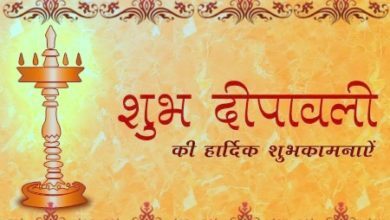 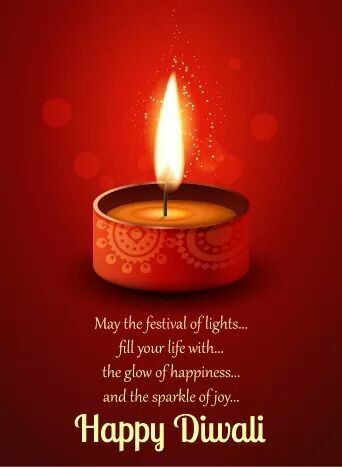 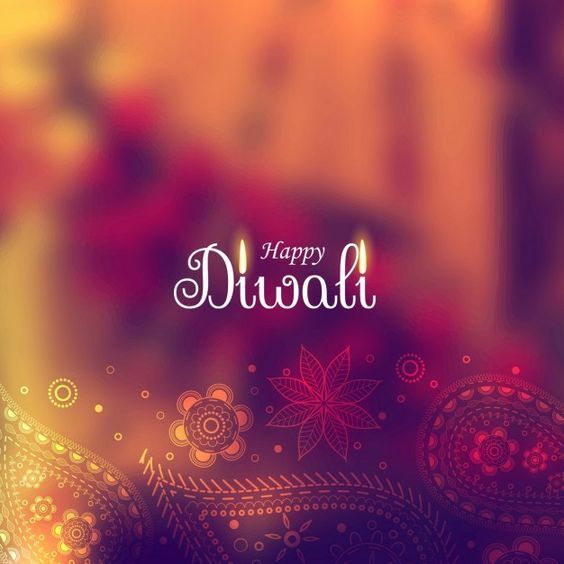 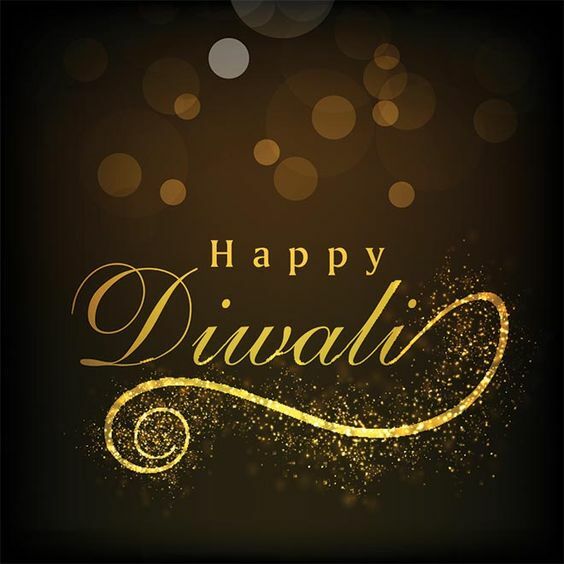 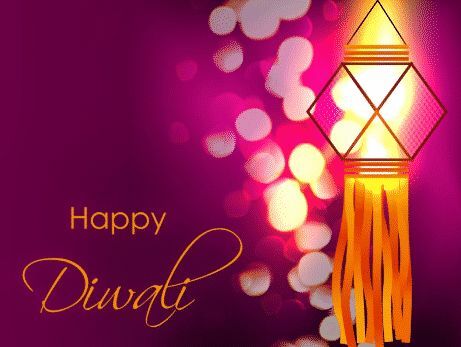 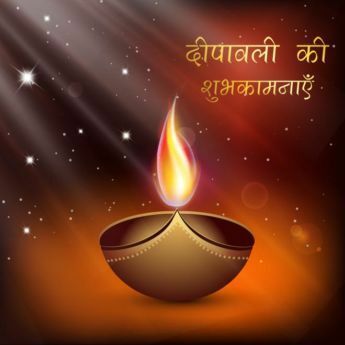 Find Out the Best Deepawali Photos, Lightful Diwali Wallpapers and 2018 Diwali Celebration Pictures for Download. 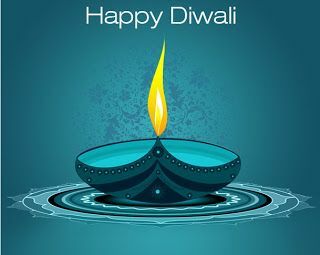 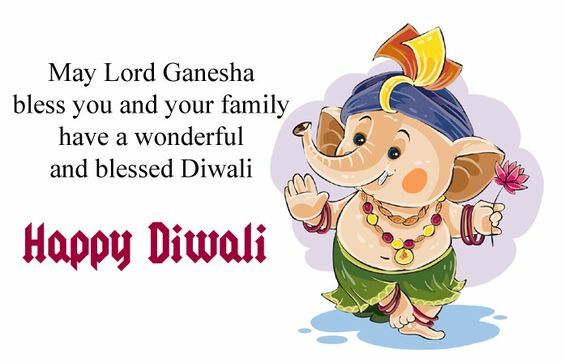 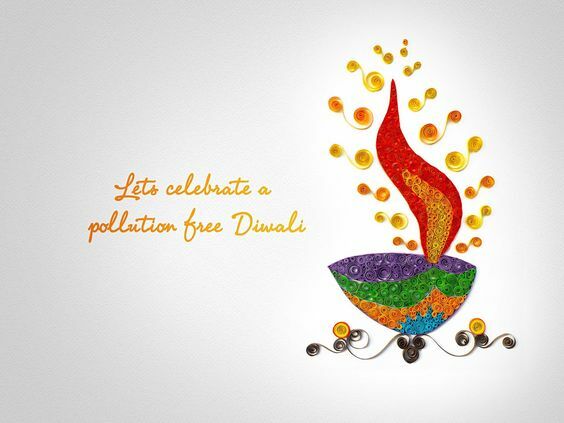 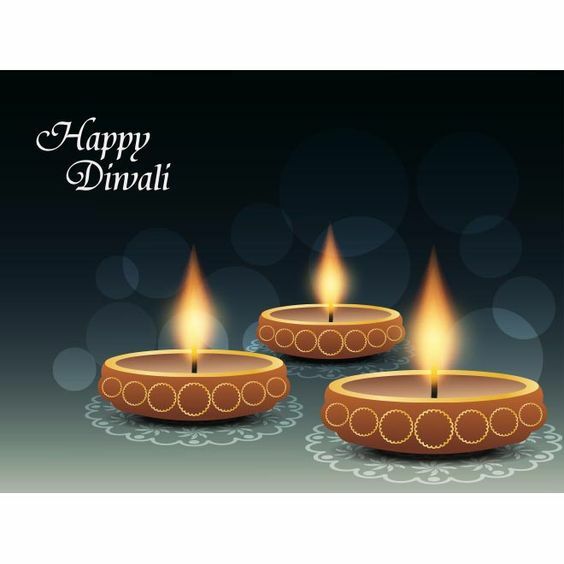 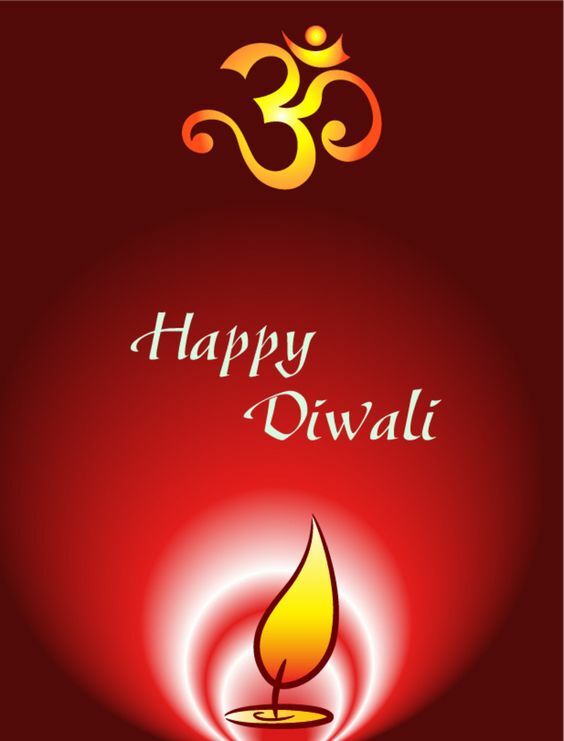 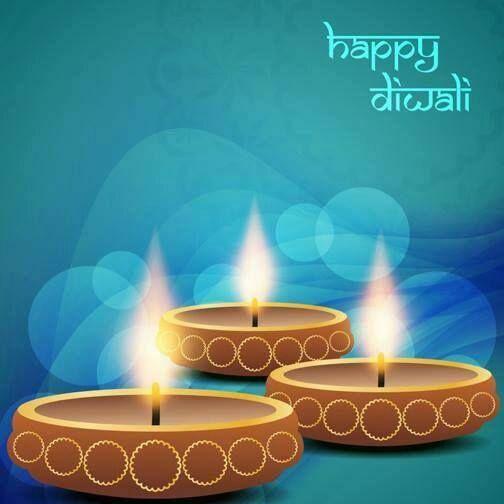 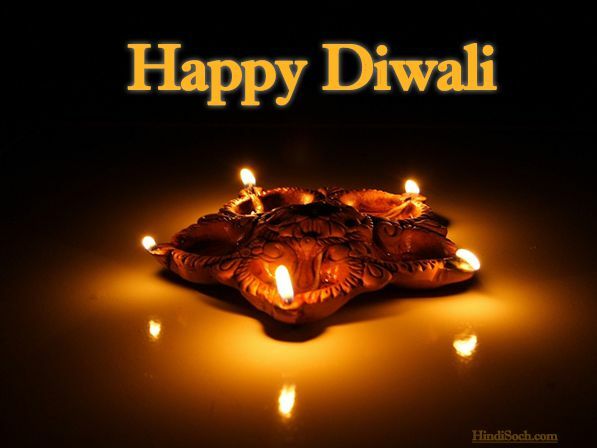 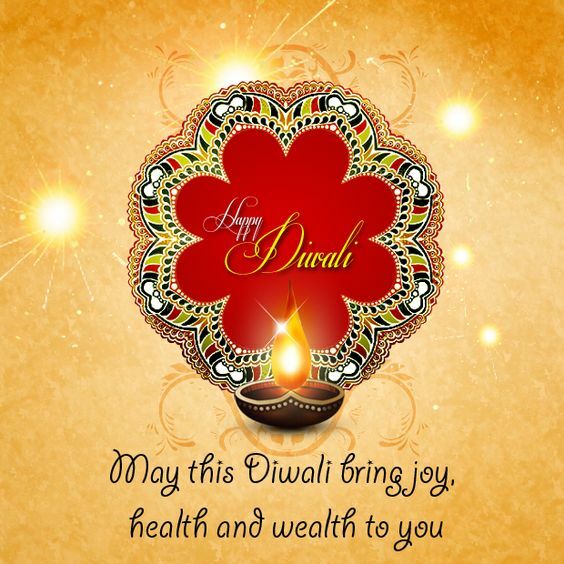 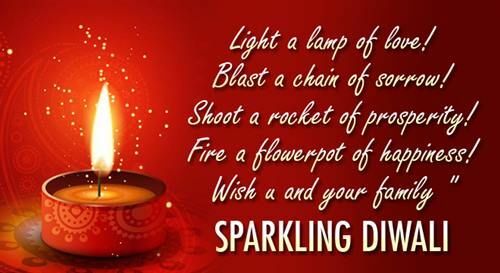 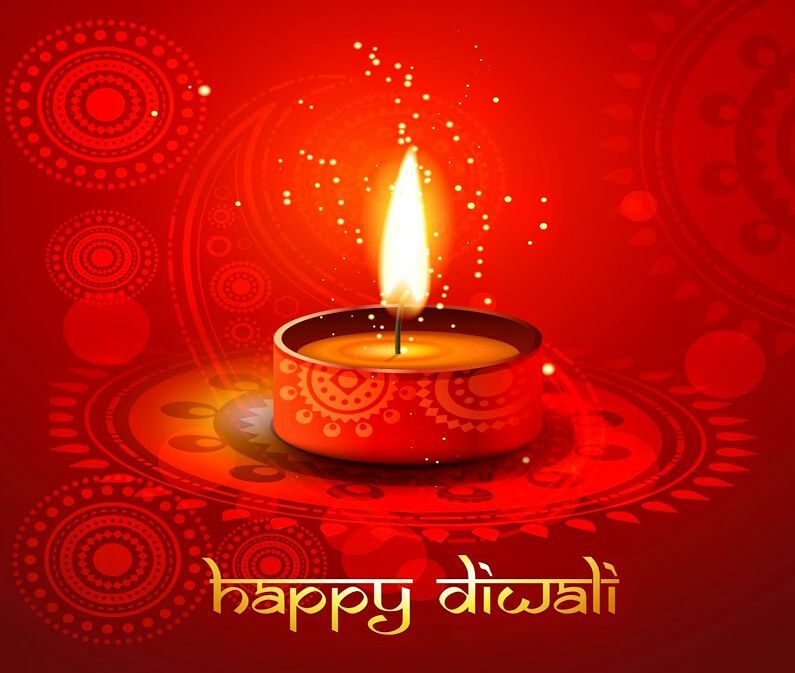 Festival of Lights (Diwali) is One of the Most Significant Festivals of India. 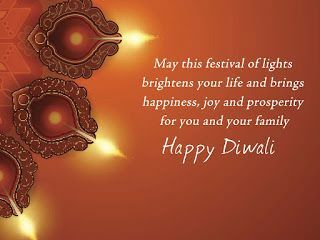 Explore Diwali Photos at Our Website.